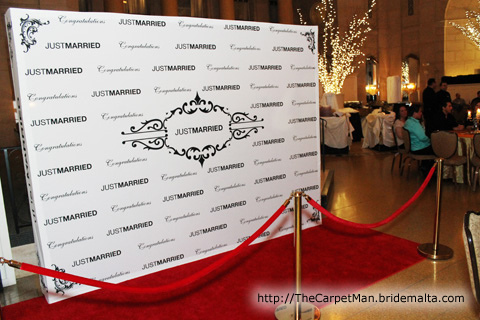 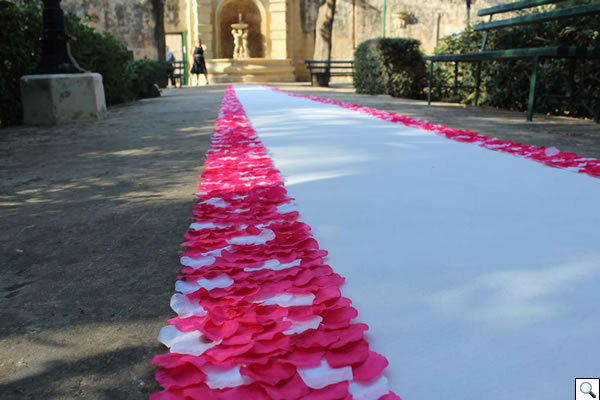 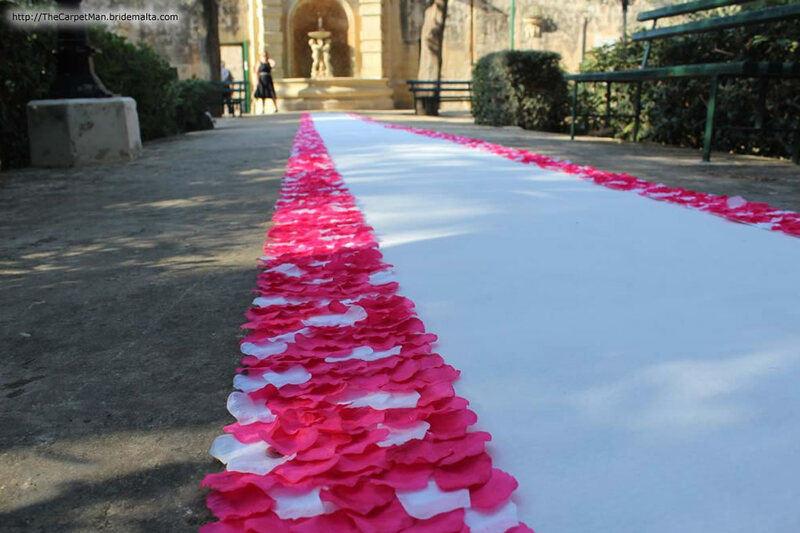 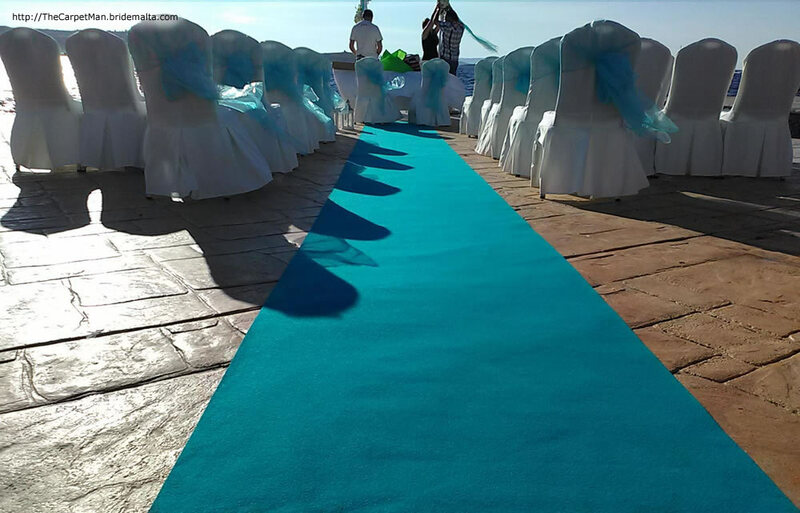 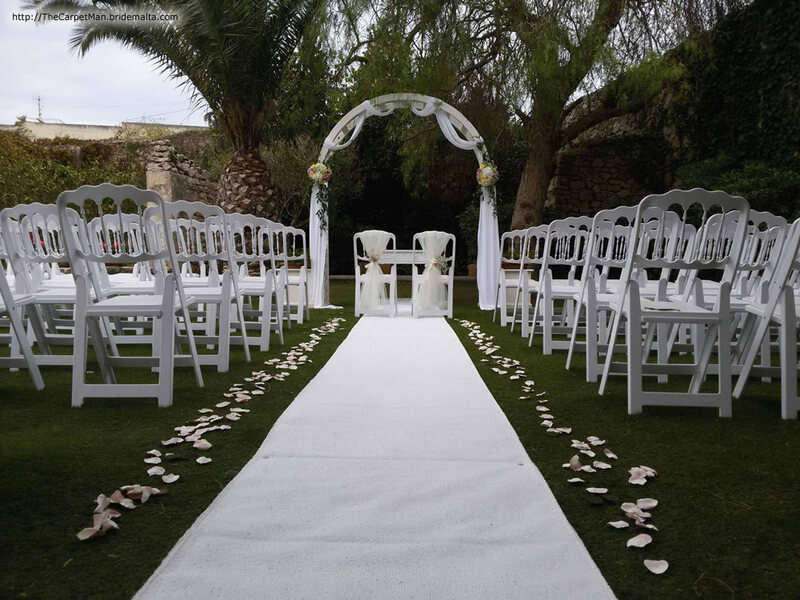 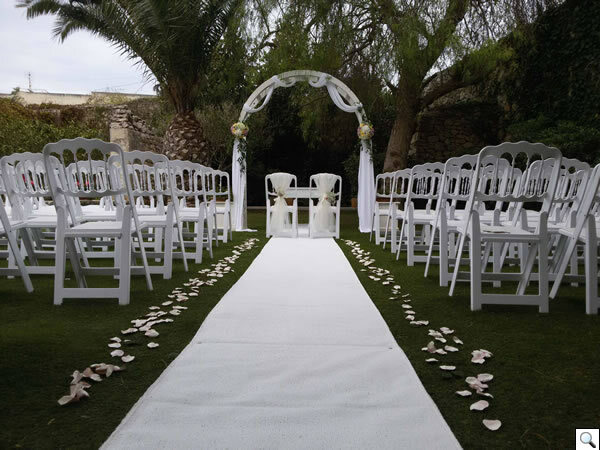 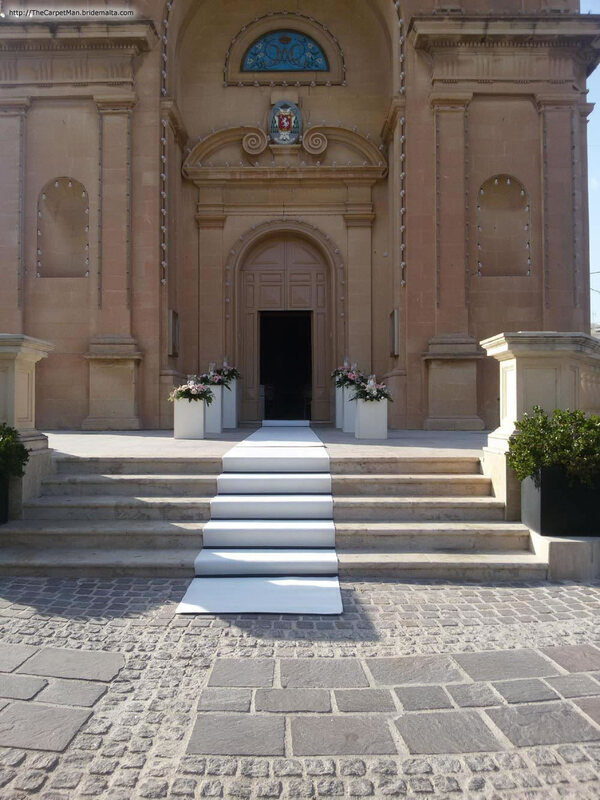 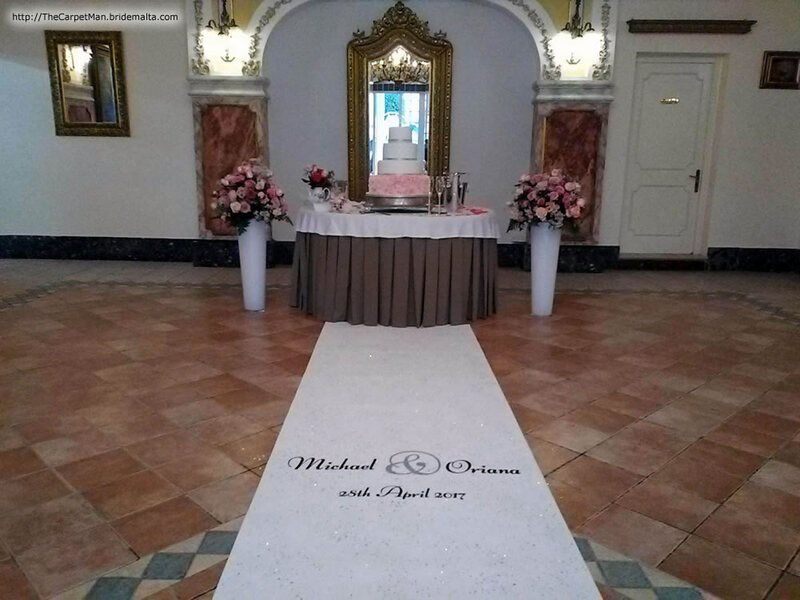 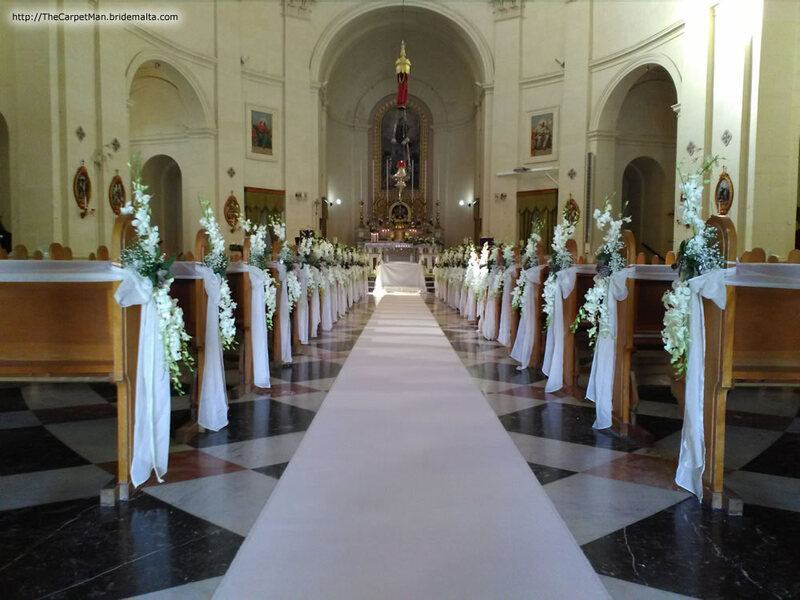 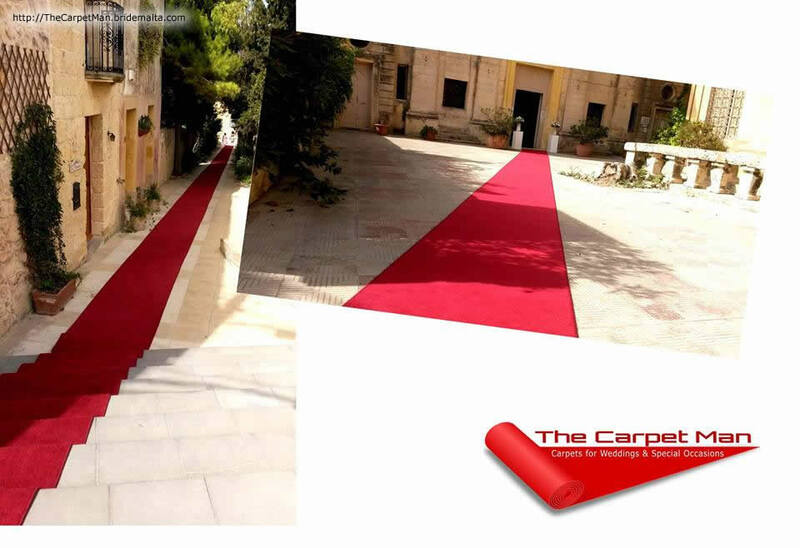 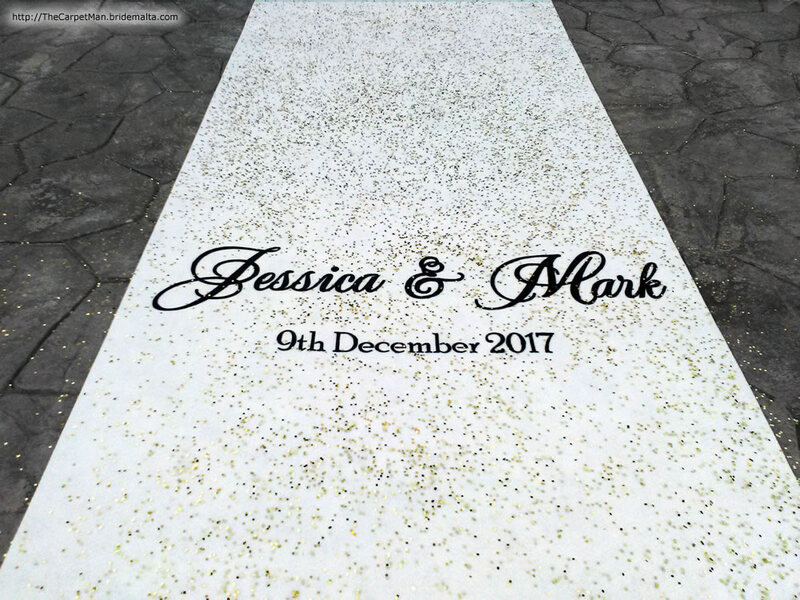 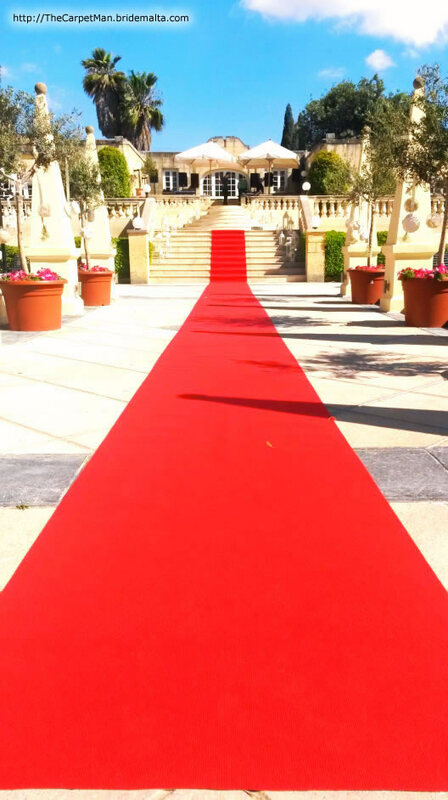 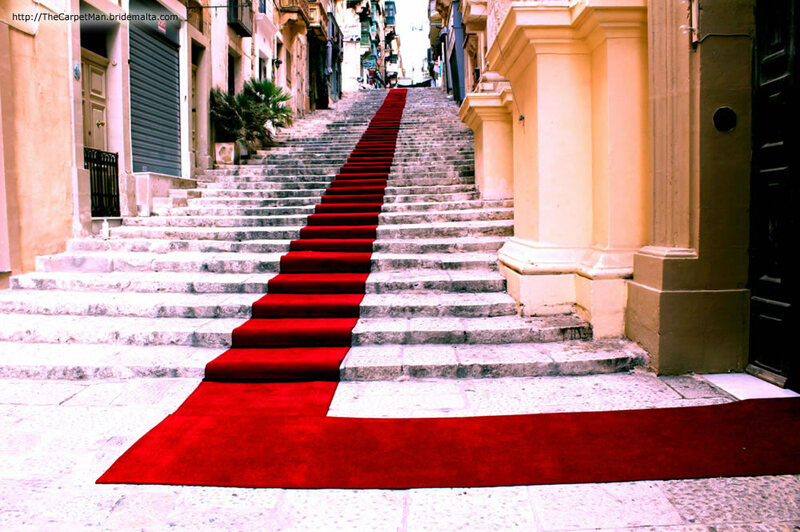 The Carpet Man Malta Started in 2012 providing Red & White Luxury Carpet rental service in Malta for Weddings & Red Carpet Events. 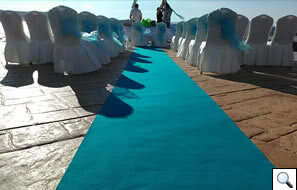 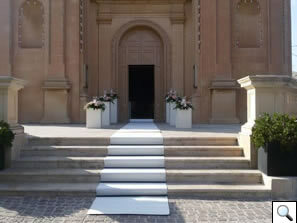 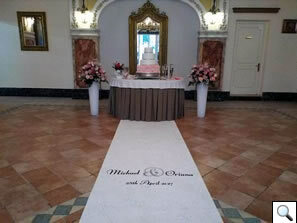 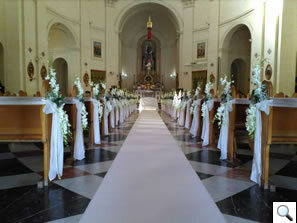 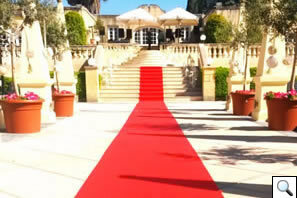 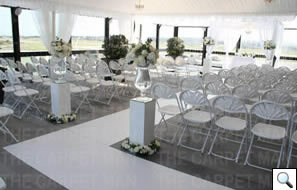 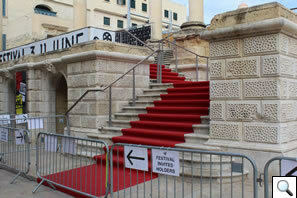 Since then The Carpet Man Malta continued its success story by providing more services related to weddings & events. 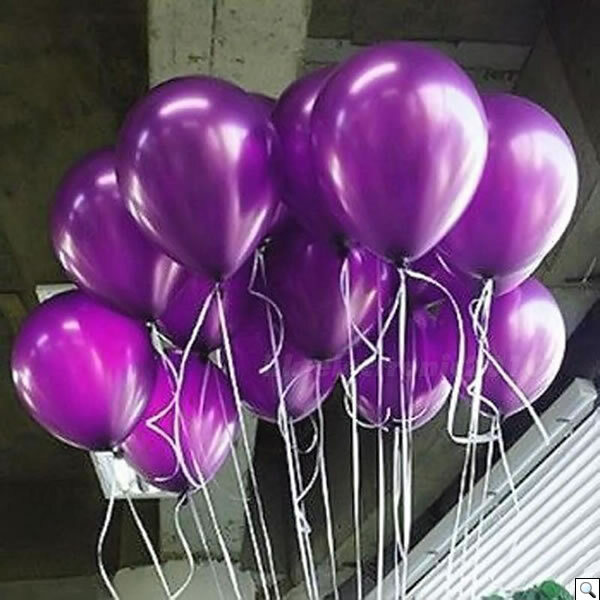 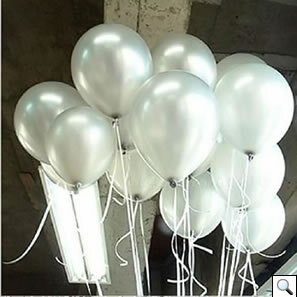 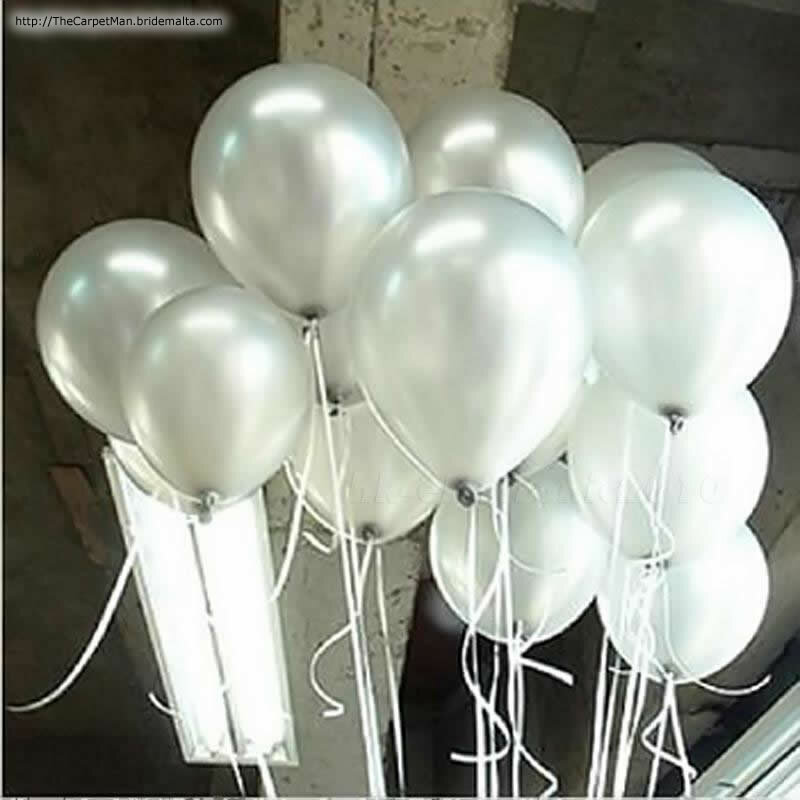 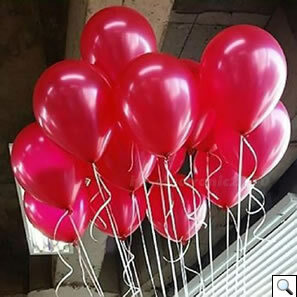 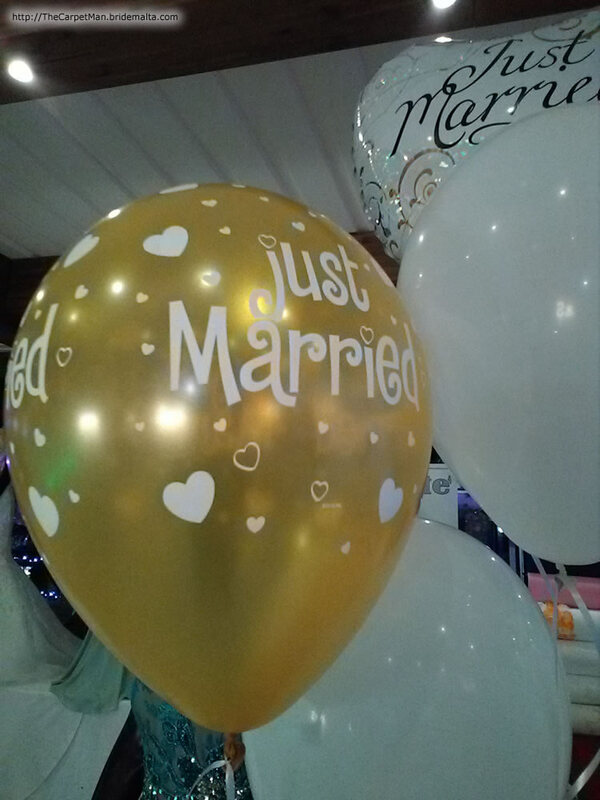 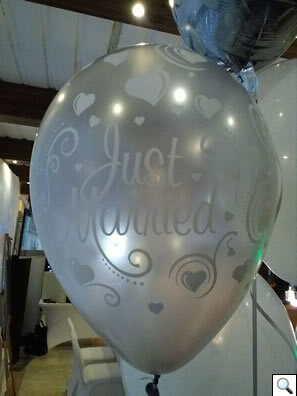 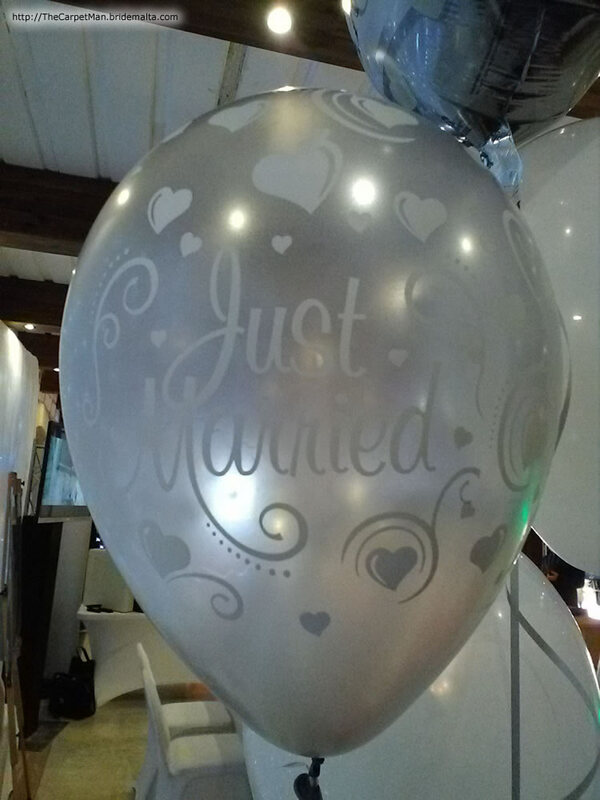 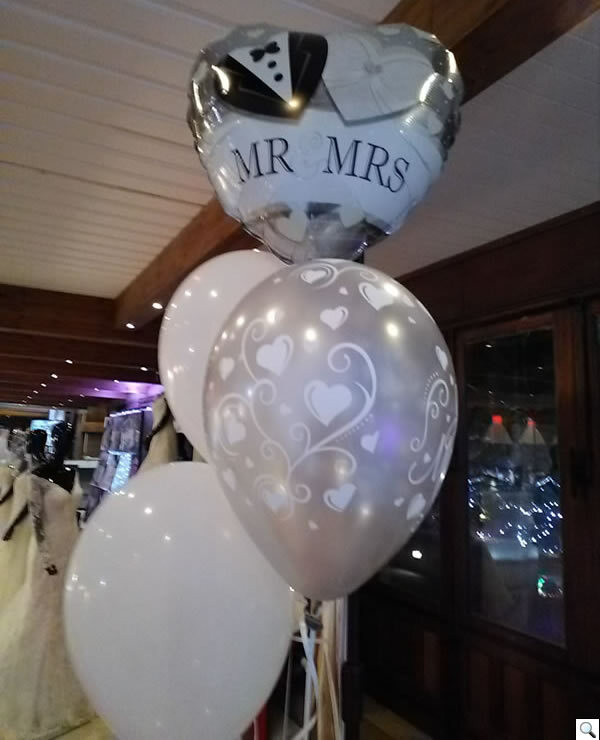 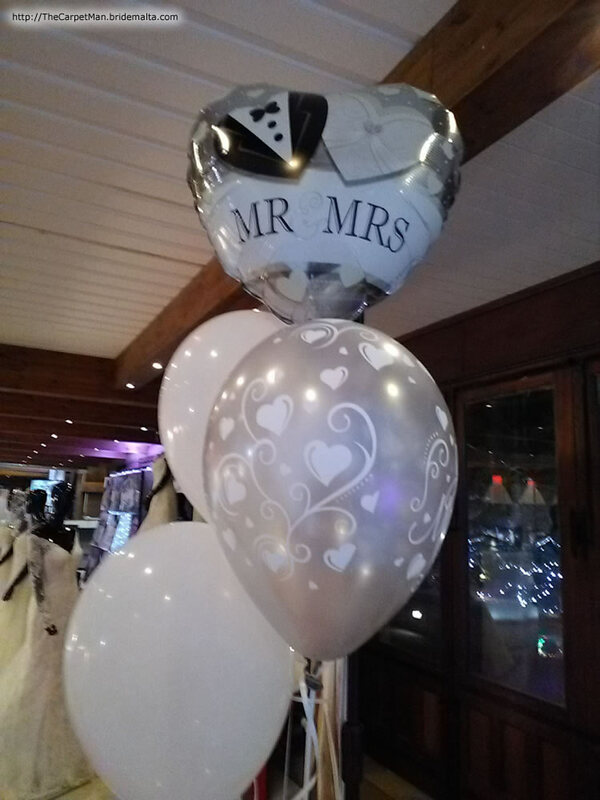 For the bride & groom that are searching for a memorable exit from church or venue we have added our helium balloon release service & for the couples who are going to exit from church during night time why not add some led lights inside the balloons? Contact us today for more info. 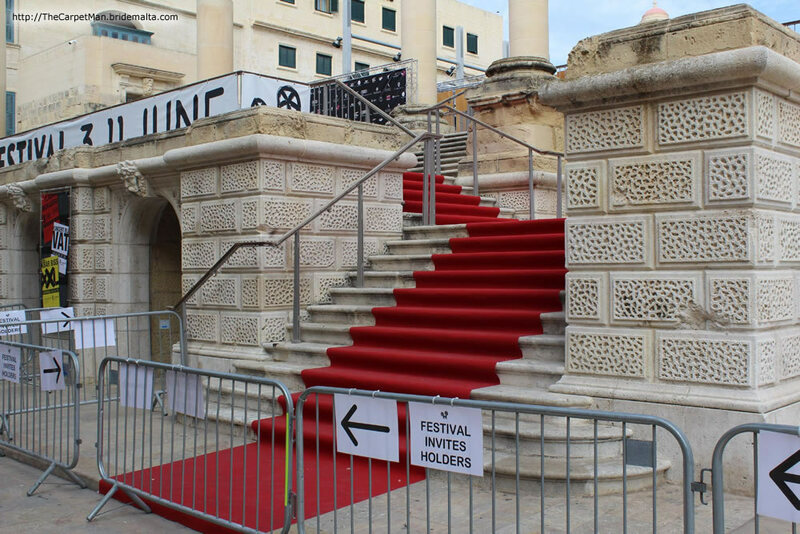 The Carpet Man Malta has been chosen to provide red carpets for exclusive events such as the First wedding at Malta International airport & Malta Film Festival. 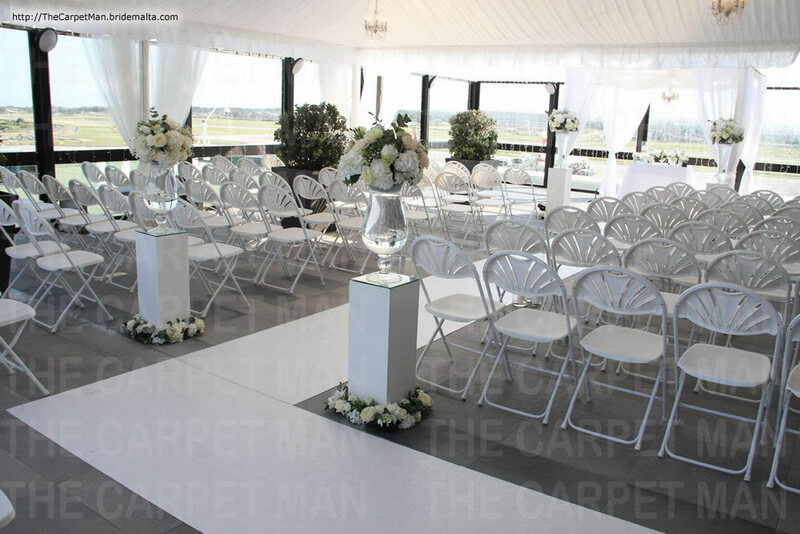 No Matter if the job is big or small our professional team is mainly focused to provide a perfect carpet setup, conditioned and well cleaned carpets. 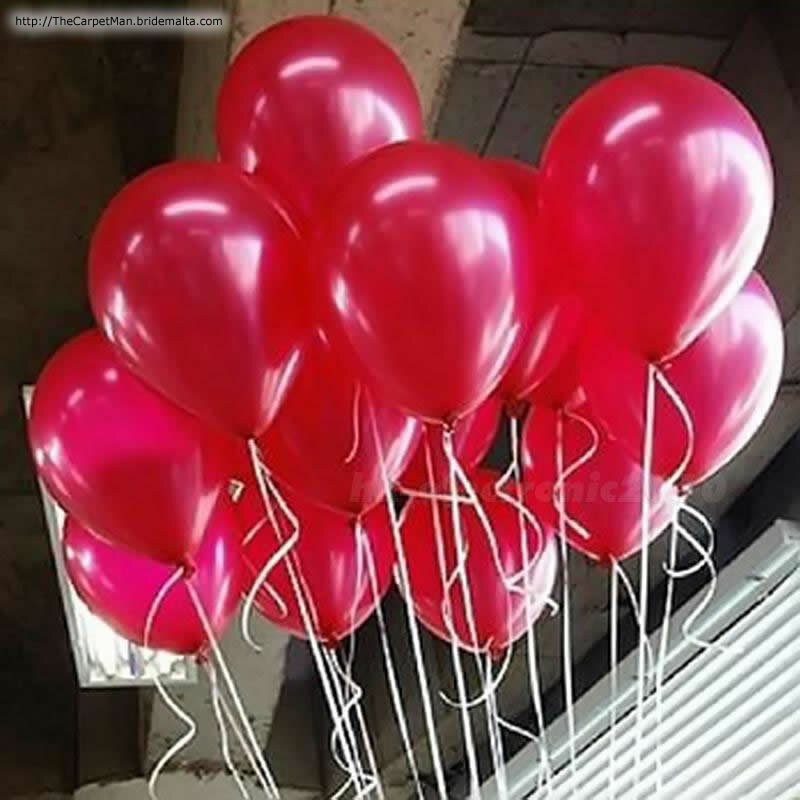 Not excluding the importance of safety. 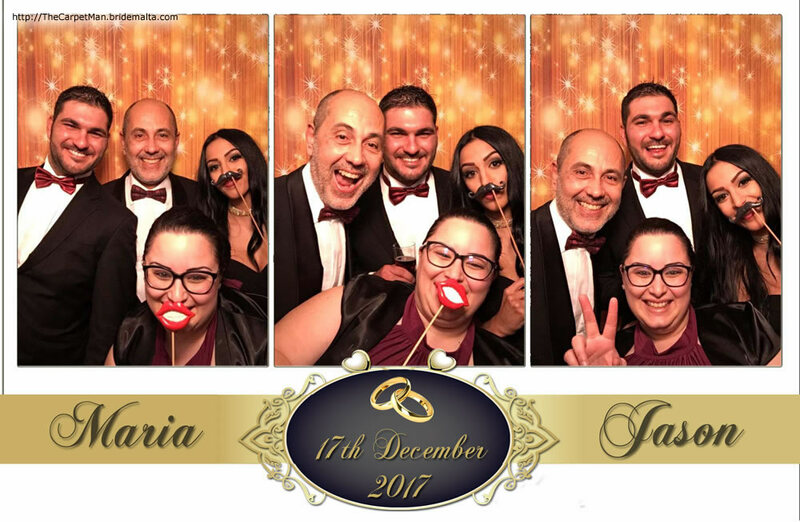 From 2017 The Carpet Man Malta as launched his own photo booth which is an American product & powered by Apple. 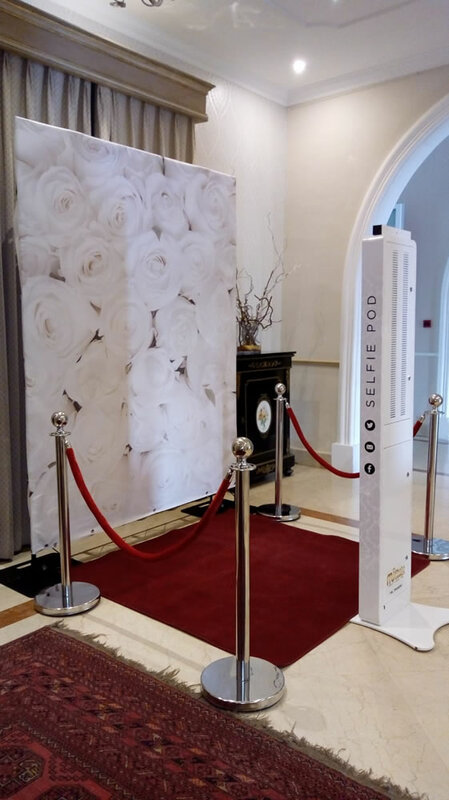 This Stunning Photo Booth was made to have affordable prices but still giving an outstanding performance unlike other classic booths. 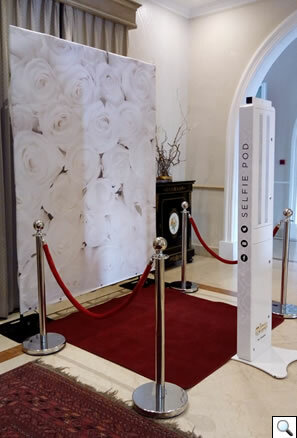 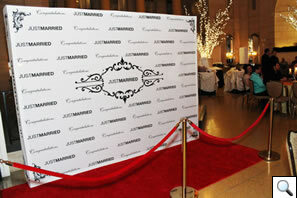 Having that nicely white finish our Photo Booth will fit perfectly to your wedding reception. 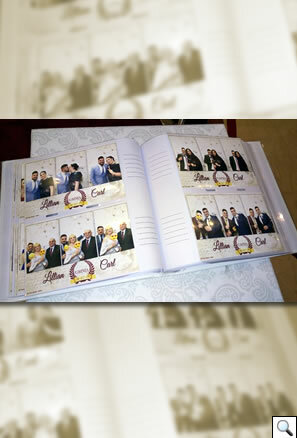 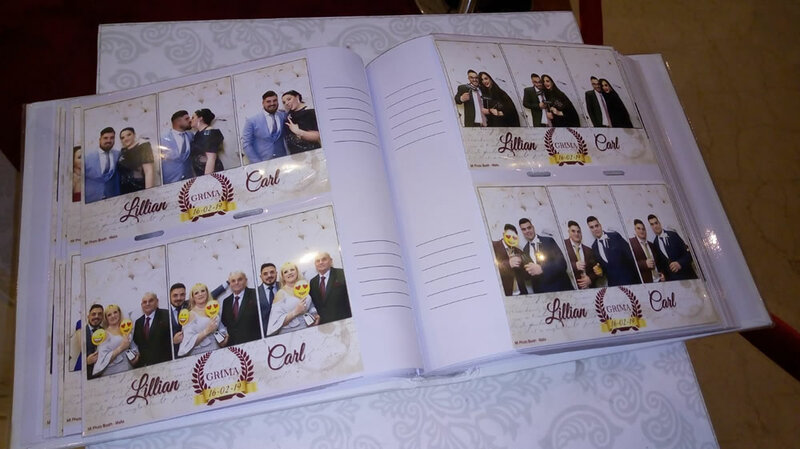 Please visit or page for more info www.carpetmanmalta.com/mi-photo-booth. 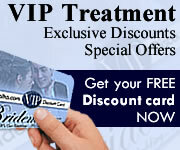 This page has been visited 764 times.